MCLEAN, Va. (AP) — The publisher of USA Today and other newspapers is rejecting a $1.36 billion buyout from a hedge-fund backed media group with a history of taking over newspapers and slashing jobs. Gannett Co. said Monday that its board determined the offer undervalued the company and it isn’t in the best interests of the company or its shareholders. It was a unanimous vote. The newspaper industry has shrunk and consolidated as readers ditch print papers and go online. Estimated U.S. daily newspaper circulation, print and digital combined, fell 11 percent to 31 million in 2017, according to the Pew Research Center. As recently as 2000, weekday subscriptions totaled 55.8 million. A wave of layoffs has swept the industry this year. In recent weeks companies including Gannett, Vice, Verizon and Buzzfeed have announced layoffs. On Friday, newspaper publisher McClatchy said it will offer voluntary buyouts to 13 percent of its staff, about 450 people. Digital First has a reputation for stringent, painful cost-cutting. It is one of the biggest U.S. newspaper chains, with about 200 papers and other publications, including The Denver Post and the Boston Herald. Its biggest shareholder is Alden Global Capital LLC, a New York hedge fund that invests in distressed companies. Digital First Media did not immediately return a request for comment. 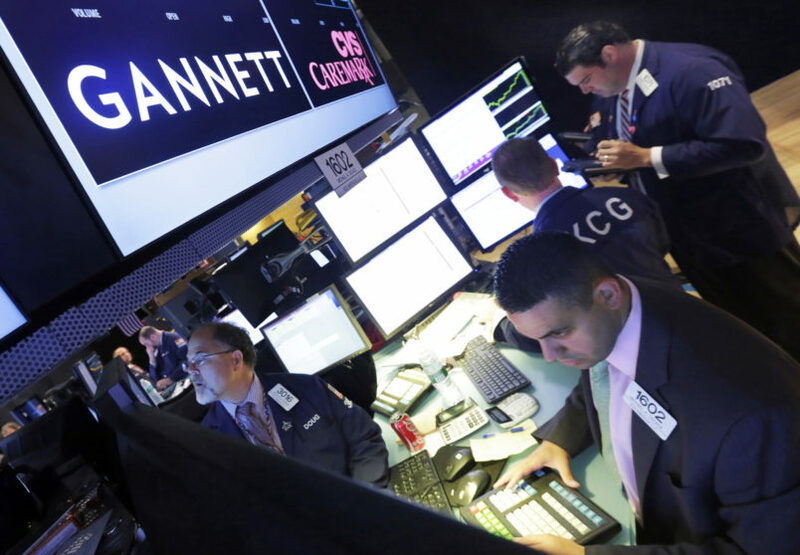 Gannett shares slid almost 3 percent at the opening bell Monday.